Mums with babies, are you in serious need of a laugh? 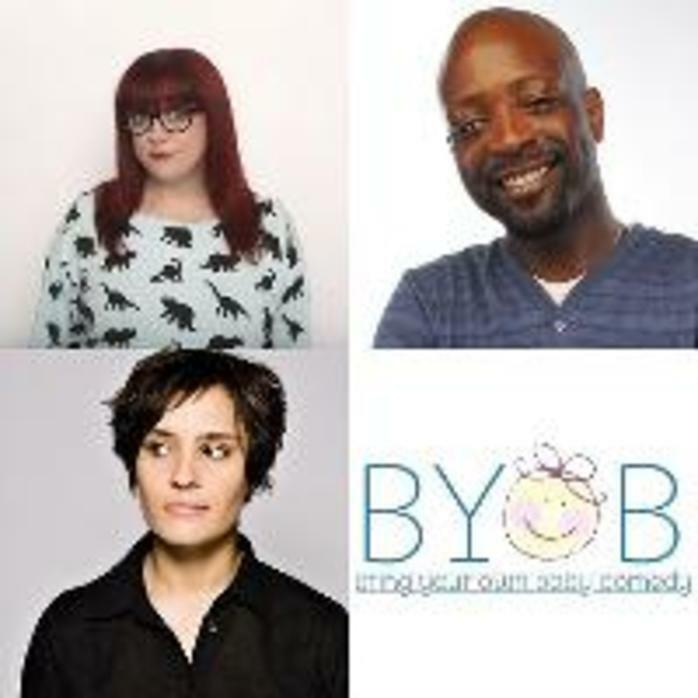 Great news... Komedia is bringing you a comedy show at midday on 13th of March, featuring Joe Rowntree, Yuriko Kotani and MC Jen Brister. The show is for adults but you are encouraged to bring your baby (under 12 months).